It looks like bamboo might be back again in a big way. Not that it ever really left however with such a liner looks it has up until now been mostly used in contemporary and modern style homes and offices. I recently did a search on bamboo flooring to see what “new” things might be out there and amongst all my findings I saw something that really stood out… “unfurled bamboo”. My curiosity got the best of me. I clicked on a link from Dasso (http://www.dassoxtr.com) and discovered the little gem that is unfurled bamboo. 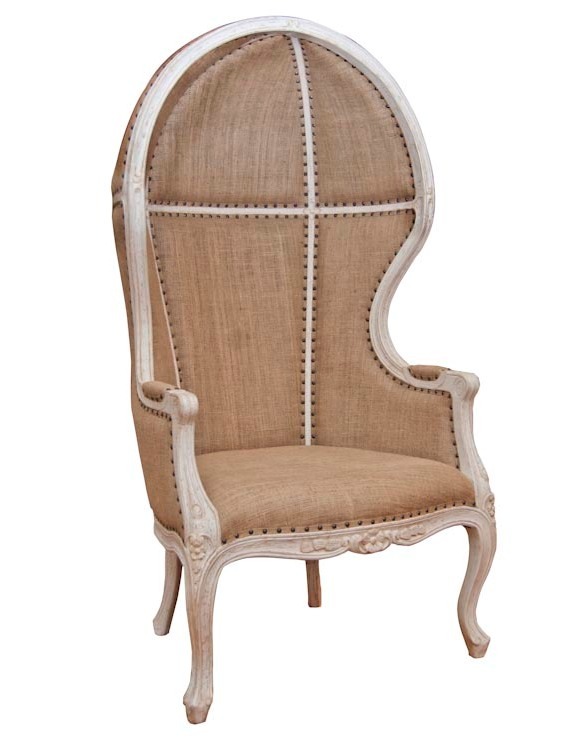 Imagine my surprise when I saw what a traditional and even vintage look “unfurled bamboo” gives. What is so amazing about bamboo is not just its characteristics but it’s renewable qualities. Most think bamboo is a wood but it is technically a grass. There are over hundreds of species of bamboo and just like with trees they all have their own interesting traits. Moso bamboo which is the vartiety most often used for floors can grow over 3′ in a day. It takes 3-5 years to fully mature and be harvested. One of the best parts about bamboo is that unlike trees when they get harvested the root system is left intake so it simply keeps growing. The first type of bamboo flooring we saw was in laminated bamboo stripes that were in the form of the round bamboo stalks. They were cut into approximately 1/4″ strips and laminated together to form the plank. These were in the natural yellow color of the bamboo but also released was a caramelized version which was actually bamboo that had been steamed. 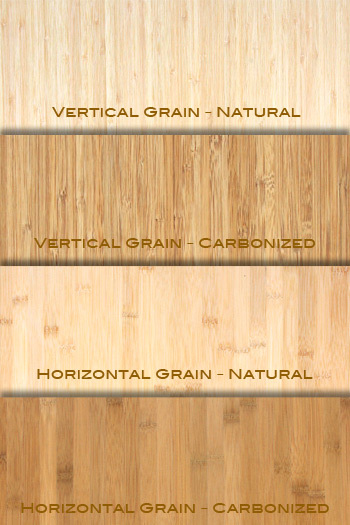 The market place also only saw 2 types: vertical grain and horizontal grain. This flooring was sold as being harder than oak but in actuality it was not and dents were noticeable. 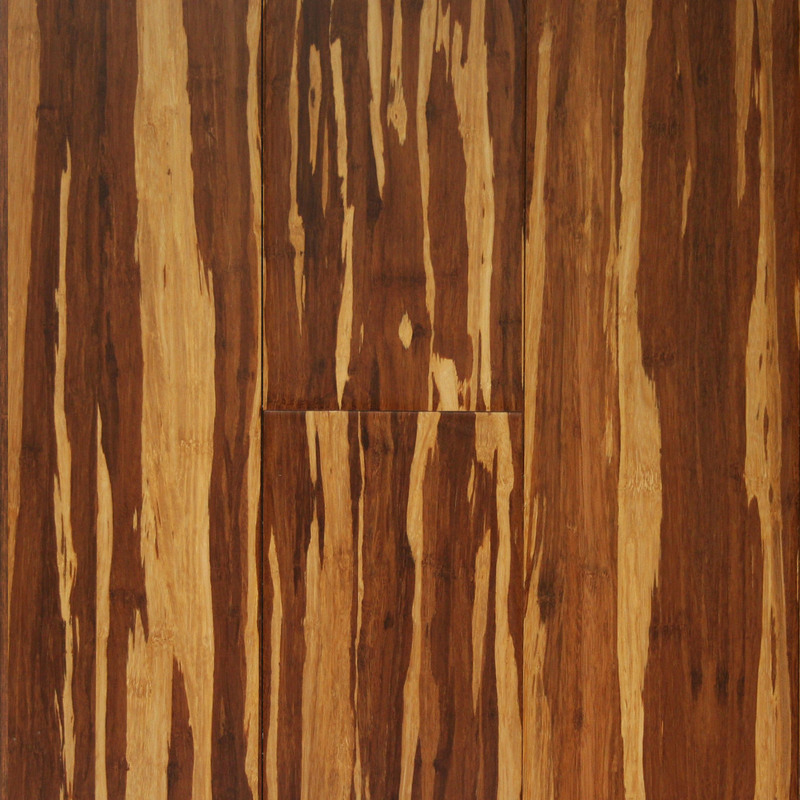 The second type of bamboo flooring introduced was the strand woven. The stalks were still cut the same however the difference was that they were also partially shreds in order to expose the underlying bamboo fiber. Resins were prior to subjecting the bamboo to enormous amounts of pressure which resulted in a denser and hardier product. The introduction of tiger hue (a mix of the natural and caramelized shades) came about as well as giving customer’s the option of having their bamboo stained before the top coat was added. This is thus far my favorite and I for one can’t wait to use it in a client’s home!! It’s that time of year again. Time to gather all your family, friends and take in the good ol’ Christmas spirit. Time for giving, extra loving and warming yourself by the fire. 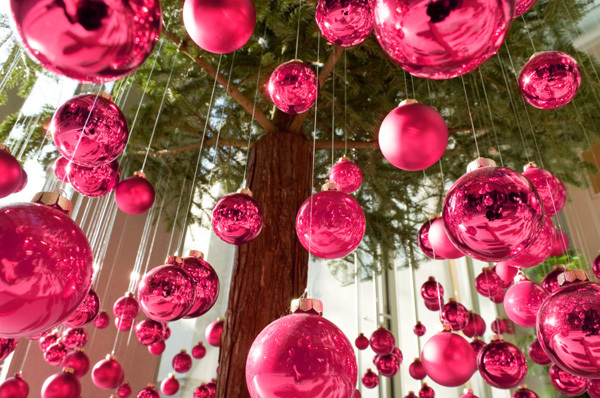 With that in mind I leave you with some beautiful Christmas decorations as found around the net world. Enjoy and stay warm! I had never heard the name “Tansu” until this morning when meeting with my client (also my mother in law…ha ha). 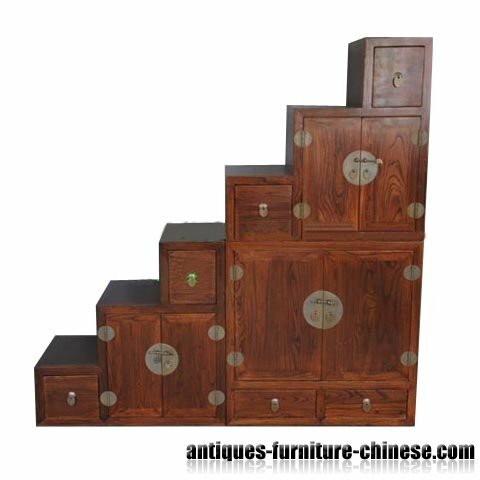 We are trying to find an interesting chest for her entry and I suggested what I called “one of those stacked drawer/latter chests” and she said “you mean a Tansu Chest?” As a designer I should of course know everything about design right?! We’ll that would be great but with so many beautiful pieces of furniture, artwork and other design terms this one seemed to slip past me. I often get people asking me how to properly hang pictures. Here are my guidelines. Artwork should not be wider than the piece of furniture below it and if narrower then it should be at least half the length. If narrower, then it should be accompanied by smaller pieces of art work or other pieces (irons, plants) hung so it is centered according to the larger piece. Artwork groupings should be spaced no further than 8” apart and no closer than 3”. The bottom of the artwork should never be so far away from the furniture item below it that it no longer can relate. Hang it generally no more than 6”-10” away. 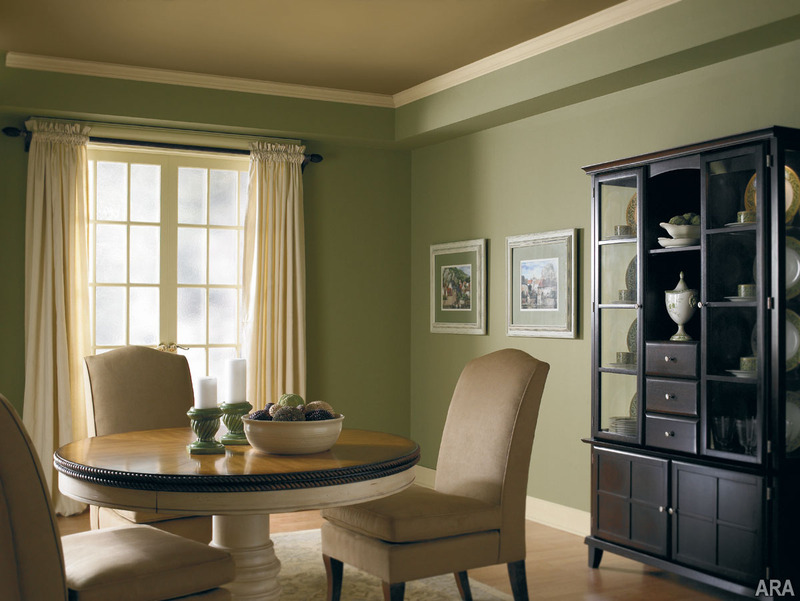 If you are hanging a picture above a table that will have items on it such as picture frames or a vase, make sure that the picture will not be blocked completely by these items, a little bit is ok but you don’t want to over crowd the area. When hanging multiple pictures make sure the frames either coordinate or complement each other. A simple black frame could ook silly next to a chunky ornate gold frame. Hang artwork of similar styles & coloring together. Heavier pieces of artwork should be hung below lighter pieces, whether it’s heavy in size, weight or color. When it doubt either tape off the frame size or cut paper the sizes of your artwork and tape it to the wall. This is so you can see what it would look like BEFORE you put holes in your wall. 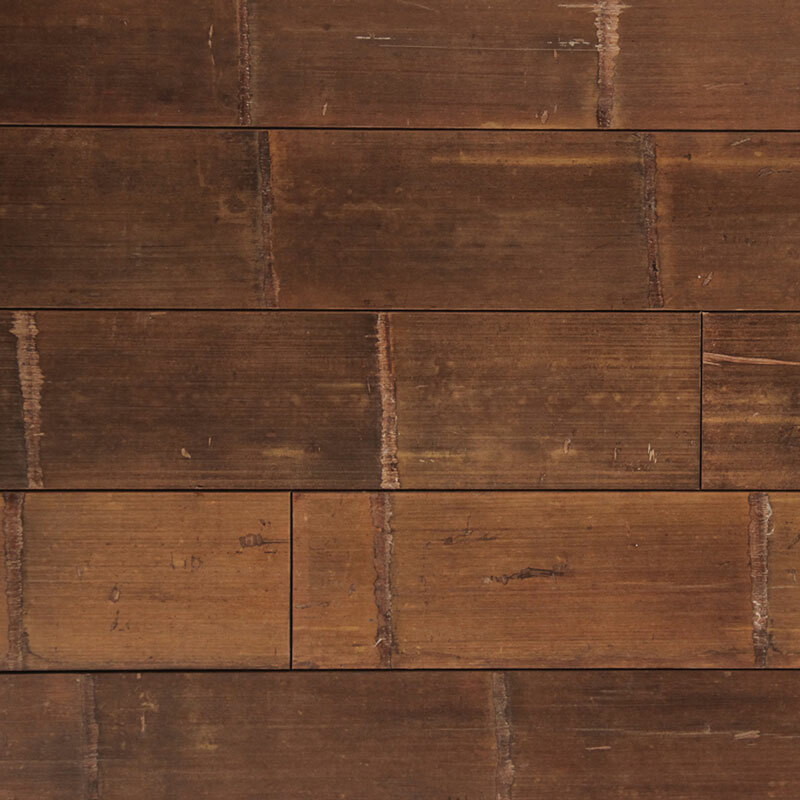 A current obsession of mine is something I newly discovered and that is TEAK TILES. I have always loved the idea of tile covering an entire wall but it can be both expensive and risky. If not selected carefully it could look busy and/or it could be following a trend that won’t last. It’s always hard to know if what you currently like is something that will stand the test of time or not. With that being said I hope and think teak tiles will. 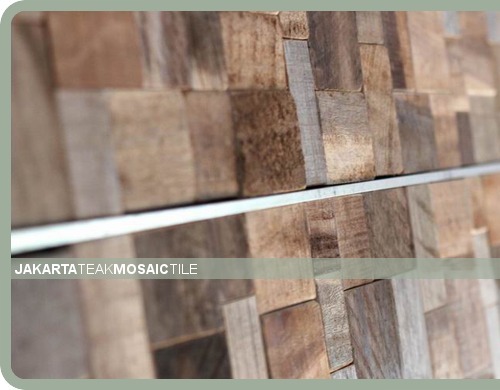 Jakarta Teak Mosaic Tiles are the newest and hottest tiles going. These wall tiles are an incredibly unique and fresh approach to eco friendly products. Made from reclaimed Teak wood, low VOC resins and sustainably harvested wood backer, they are perfect for kitchen design and bathroom design. 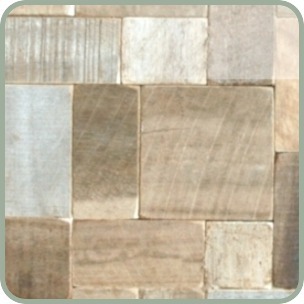 Teak tiles can be used in commercial design, as kitchen tiles or bathroom tiles. Modern, tropical, rustic and gorgeous. Go eco, go tropical, go stunning! While combing the internet I came across this article and HAD to share!! Hopefully this will help a lot of people to know the differences between these 3 products and more importantly the pros and cons of each! ENJOY! In this corner, composed of 100 percent wood, priced at $3 to $10/square foot, and adding as much as $10,000 in value to the value of your home is… hardwood. In another, consisting of fiberboard and a durable wear layer, priced at $3 to $7/square foot, but adding considerably less value to your home is… laminate. And in still another, boasting elements of pure wood coupled with almost as much stability of laminate is… engineered wood. Each has its positive and negative attributes. Before outfitting your home in one over another, it’s important to understand the differences. Only then can you make a truly informed decision regarding what material is right for you. Durability depends more on the finish one puts on the base wood than the makeup of the base itself. Solid wood floors are just that — 100 percent solid wood. Not only are they stunning and elegant but they’re also one of the best ways to increase a home’s value. In fact, a recent survey of U.S. realtors revealed that installing hardwood floors can increase your home’s value by as much as $10,000! Wood floors are versatile — they can complement virtually any aesthetic — provide acoustic insulation, and can be refinished multiple times. They only improve with age, as solid wood acquires a desirable shine over time. Solid wood is among the longest lasting of all flooring types but normally cannot be installed directly over concrete. However, the flooring expands and contracts due to changes in humidity. The wider the wood the more expansion or contraction will occur. Although installers try to compensate for this movement by leaving an expansion gap between the floor and the wall, most experts agree that you may be better off going with engineered wood for kitchens, bathrooms or laundry rooms. Engineered wood has a top layer of solid wood, which varies in thickness, depending upon the quality; the balance is high quality layered hardwood. They’re available either unfinished or pre-finished in a range of colors and provide the same design flexibility and style as solid wood; unfortunately, they also carry the same price tag. The better makes of engineered wood have a slice cut face and are longer, up to 7 feet in length. Although all hardwood floors will expand and contract due to moisture, engineered wood fares much better. And while solid wood floors may expand or contract slightly with age, engineered floors won’t. All things equal, engineered flooring has a slight advantage over solid — particularly in regions where humidity changes are a constant, as they’re dimensionally stable. In addition, they may be installed above, on, or even below ground level. However, unlike solid wood, some engineered wood floors can only be refinished once or twice. Others cannot be refinished at all. The deciding factor is the thickness of the wear layer. In addition, it’s arguable whether engineered wood will increase the value of your home as much as solid wood. Once you’ve decided upon solid or engineered wood, your next dilemma is pre-finished or custom. Pre-finished wood arrives at your home ready to install. Custom wood flooring, on the other hand, is installed, sanded or scraped, and finished on site. It affords homeowners the opportunity to create something truly unique — something no other homeowner could replicate. With custom wood flooring, you can create a one-of-a-kind floor that reflects your family’s personal taste. You pay for this specialization, of course, but for truly distinguishing tastes, there’s nothing like custom wood. Laminates consist of a base, usually mdf or hdf fiberboard, topped with a print and then a wear layer. They’re usually cheaper, and make excellent do-it-yourself projects, as they’re easy to install. Many are installed by placing interlocking boards over a layer of foam, which prevents buckling in the floor and absorbs sound. 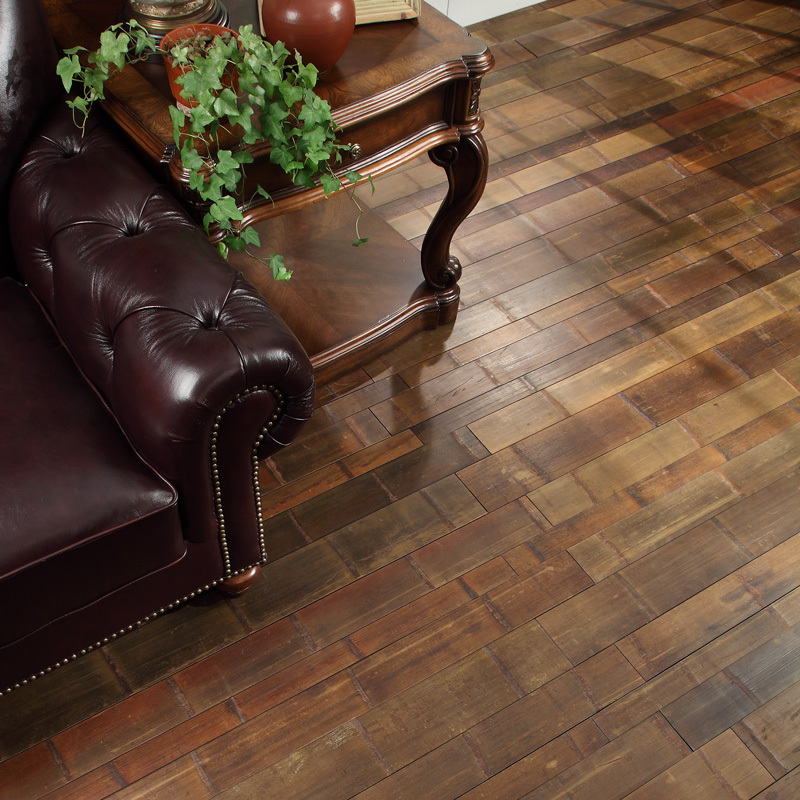 Laminate floors are extremely durable, scratch-resistant, and long-lasting. However, laminates cannot be refinished or recoated, add less value to your home than solid or engineered wood and, quite simply, don’t have the same “character” as wood. Thanks to a pre-printed pattern, some (or maybe all) of the boards may appear identical. But the best quality laminates can result in beautiful floors that really do have the appearance of hardwood flooring. On pier and beam construction: A solid wood floor. Cost aside, most experts believe that engineered hardwood is the way to go. 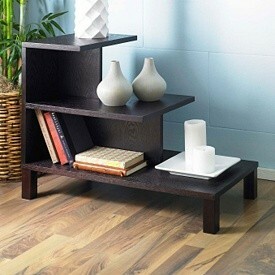 However, both solid and laminate woods have their own positive and negative attributes. One thing’s for certain — there’s nothing quite like the look of hardwood floors to give beauty and distinction to a home. ﻿Create a fun, functional chalkboard in any room of your home with paint that is erasable, washable, and fun! Fun all year long. Turn your kids room, play room, office, or just about any area you can think of into your own personal blackboard. You can get Benjamin Moore’s Studio Finishes® Chalkboard Paint from their Online Store or at your local Benjamin Moore retailer. You apply it just like any other paint, add chalk, get an eraser and voila…a place to create artwork, leave eco-friendly messages, a reminder calendar and whatever else you wish to do with it. 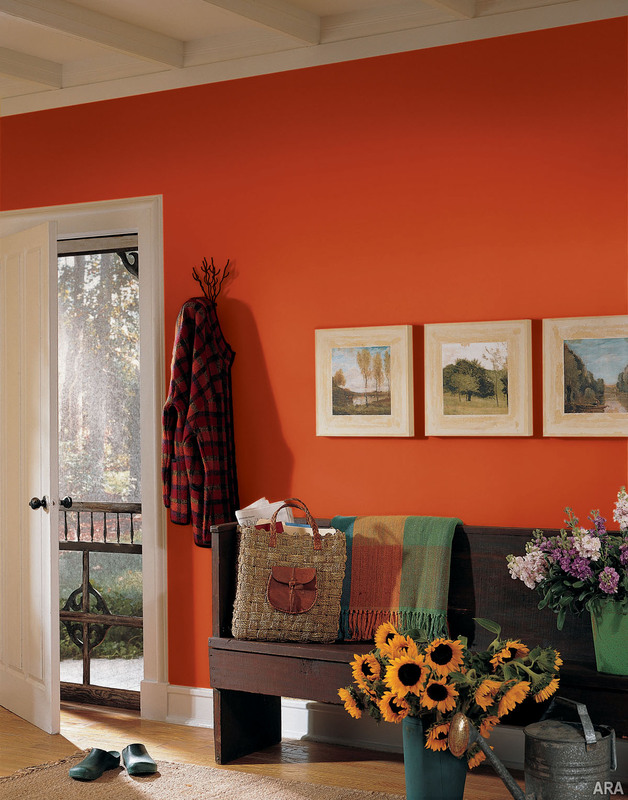 SOME IDEAS FROM BENJAMIN MOORE…. Wouldn’t it be convenient to scribble down your shopping list, phone messages, reminders, etc. right on your pantry door or fridge? Just use chalkboard paint to create a handy and reusable space for any kind of list. In the kitchen, frame a chalkboard square on the wall with decorative molding or a colorful paint to display the day’s menu. This can be a great touch for special family meals and when entertaining guests. Create a cool canvas for kids’ artwork by painting a chalkboard square in their bedroom or playroom wall and drawing a frame around it with a fun paint color. They’ll love to see their artwork in a frame—and be less likely to paint on the other walls! A home office is the ideal spot for a family planner. Coat part of a wall with chalkboard paint and create four weeks’ worth of squares in a variety of chalk colors. Use it just like a regular planner for events, reminders, school schedules, and lots more. If you enjoy growing herbs indoors, paint terracotta planters with chalkboard paint and label them with chalk to keep track of exactly what’s growing where—from basil to mint. Kids love to draw on “forbidden” surfaces like tabletops or closet doors. Turn these surfaces into wondrous canvases with chalkboard paint and multicolored chalk—they’ll love it, and it’s easy to clean up. Do you have to rummage through your storage bins every time you need to find something you put away? Problem solved: Just paint chalkboard squares on your bins and label them. It’s a great way to keep things organized. Personalize your coasters with chalkboard paint for just about any occasion. Use them as name cards at your dinner parties, draw storks on them for your best friend’s baby shower, or use magnetic tape to put them on your fridge as mini-blackboards.